Aluminum cans are everywhere. Some people collect them, like stamps or coins, while others find and recycle discarded beverage cans for the money or to protect the environment. The facts stack up: more than one million tons of aluminum containers and packaging get tossed each year, and of that amount, 36 billion are cans. The great number of cans thrown out by households or dumped publicly makes it fairly easy to find and collect them. One place to look for cans is along roadsides or the sides of hiking trails. People using hiking trails often simply toss their used cans to the side, given the lack of trash bins available. If a hiking trail is well-used, the cans will collect frequently. When it comes to highways or roads, cans seem to litter them everywhere, no matter how many times the trash is picked up. In fact, a highway or well-traveled road around towns and cities can be the most common area to find empty cans. Also, individuals searching for the cans can get a bit of exercise at the same time. Related to roadsides are other public places such as parks, boat ramps, and rest areas. In parks, people do not always use a recycling bin, even if there is one available. Boat ramps or docks often end up with cans as well, as people gather at them for extended periods and disregard the rules. And, just like the highways they are connected to, rest areas often house plenty of aluminum cans, both in public bins and even just on the ground. Some of the larger rest areas employ caretakers to make sure things are tidy and stocked, but they cannot always keep up with the number of cans discarded. Not everyone can dig through garbage at rest stops or hike long distances in search of empty cans. Other places still exist that are just as much of a gold-mine for the cans and can even pan out better. One of those is the workplace. Some companies may already have recycling programs in effect, but many others will not. Buying a recycling bin for cans and leaving it in an office or workplace to be collected once a week can be lucrative, but you must receive permission from the owners. Look to the home-front for inspiration. Many homes, especially those with children, go through a lot of aluminum cans in a year. By crushing and bagging every can that the household uses, the volume of cans builds rapidly. As it takes around 29 cans to make a pound, and the price of each pound can fluctuate, it would be best to call a recycling center to find out what their going rate happens to be. 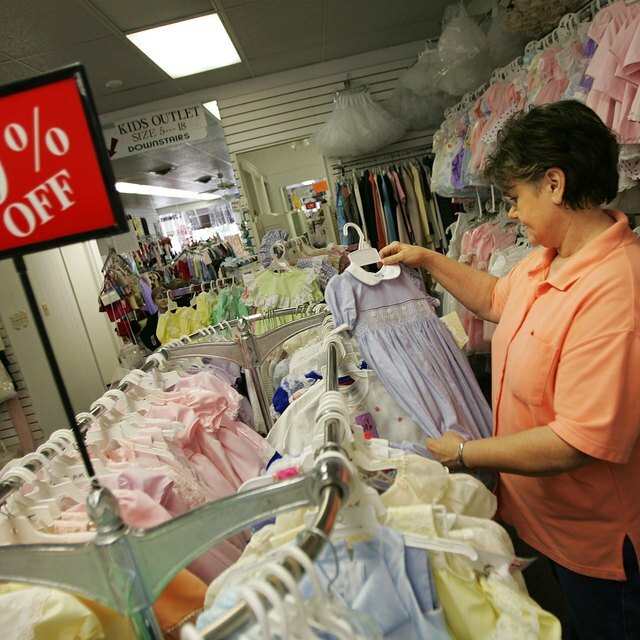 Not all centers or shops have fluctuating price-- they may pay a standard amount. Ratliff, Dondi. "Good Places to Find Empty Aluminum Cans." Sciencing, https://sciencing.com/good-places-empty-aluminum-cans-8589364.html. 25 April 2017.